Critically acclaimed world music finally sees a North American release! Landlocked in southeastern Africa, Malawi is among the world’s least-developed nations and now ranks as the world’s #1 poorest. Malawi, unfortunately, is not a place that is often thought of by outsiders as very “joyful.” However, there is one universal joy—the joy of music. Thanks to Ian Brennan—2011 Grammy®-winner for his production work on Tinariwen’s Tassili—a group of Gospel singers have emerged onto the world stage. 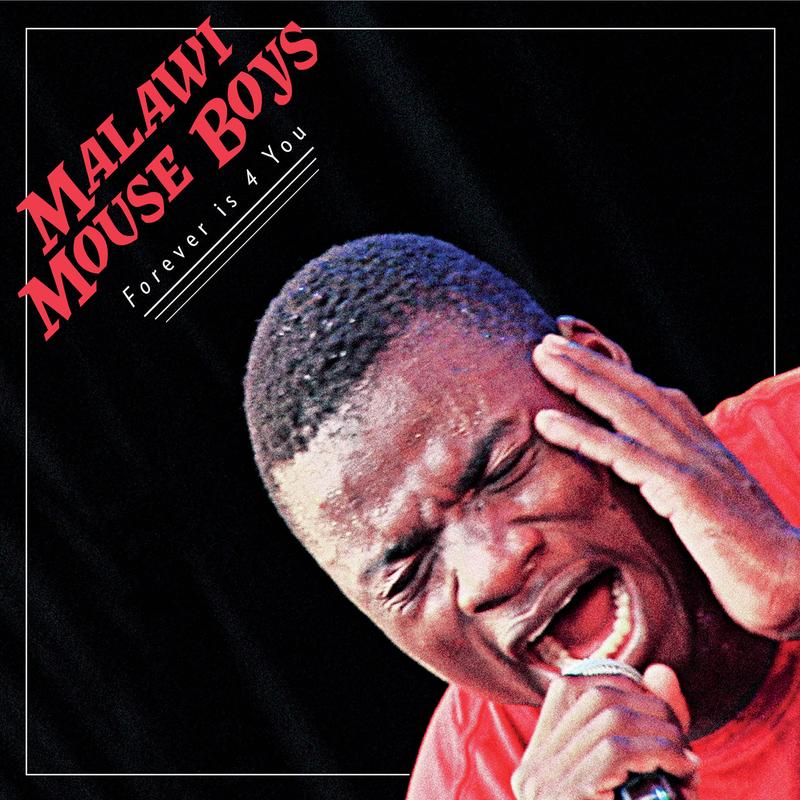 Forever Is 4 You is the newest release from Malawi Mouse Boys, who take their name from the job the Boys had—selling mice on sticks, as snacks or meals to passing travelers, which is what they were doing when Brennan discovered them in 2011. Their previous releases have garnered rave reviews around the world, and their third album finally marks the first official release in North America. Forever Is 4 You bears the influence of their travels abroard to the U.K., U.S., and Australia/N.Z., while also continuing to center around their vocals, four-string, homemade, sheet metal guitar and makeshift percussion. Available on CD, with notes from Brennan, as well as Digitally, Forever Is 4 You is poised to take the world by storm by revealing the power that is its music. And, its joy.